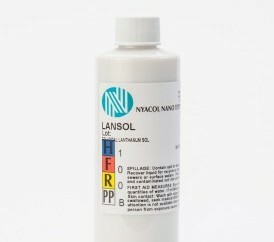 NYACOL® offers colloidal lanthanum oxide as water based sol. The product is useful in catalysis and as a vanadium scavenger. Intended for wash coat and other catalyst applications.